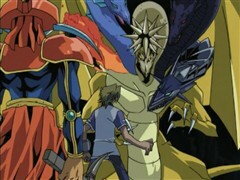 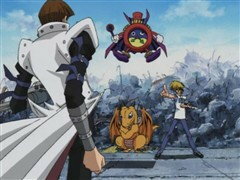 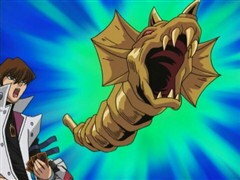 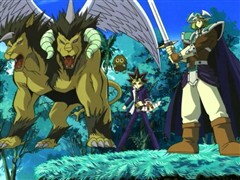 Kaiba attacks with his mighty Blue-Eyes White Dragon, but Joey has no monsters to defend with! 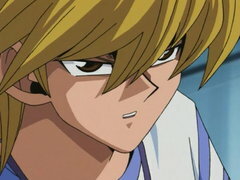 Joey’s luck has run out, so it’s time for him to rely on skill! 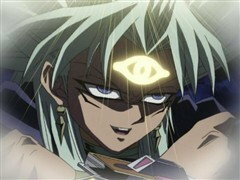 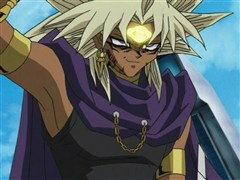 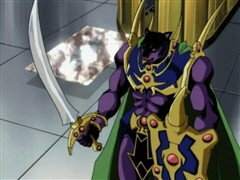 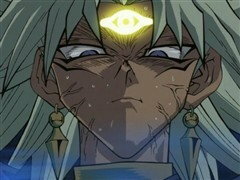 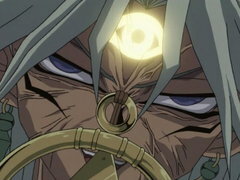 Meanwhile, Téa challenges Marik for control of the Millennium Rod, but will she survive against Marik’s mystical powers of great evil? 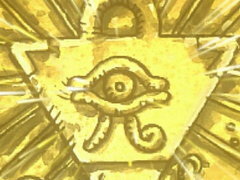 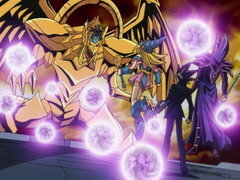 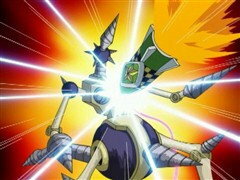 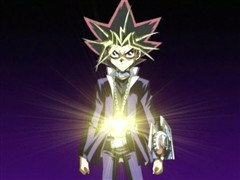 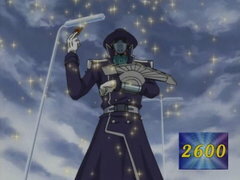 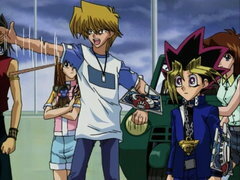 Joey and Kaiba’s battle reaches its roaring climax with the result of the duel hinging on one final spin of Time Wizard’s wheel! 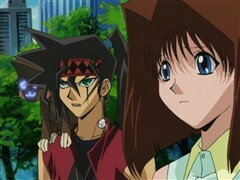 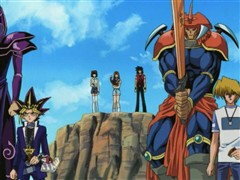 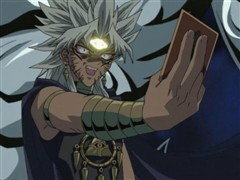 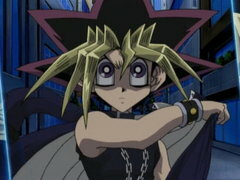 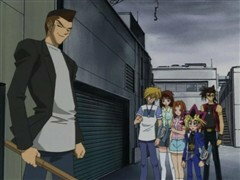 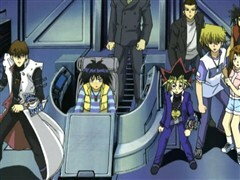 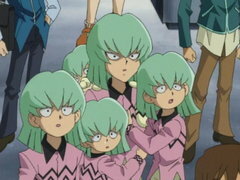 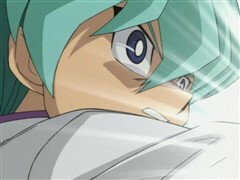 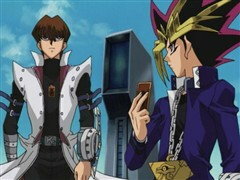 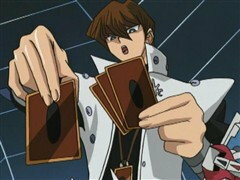 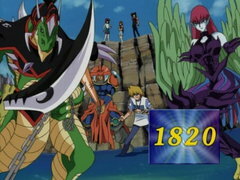 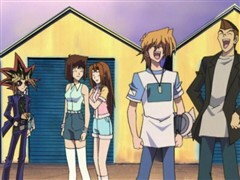 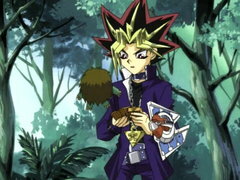 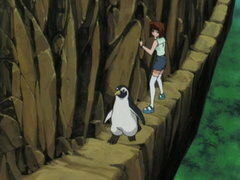 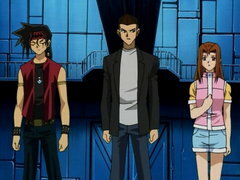 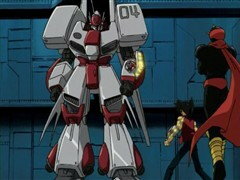 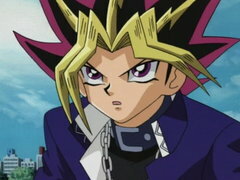 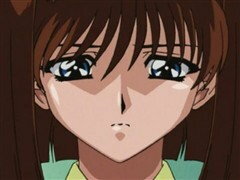 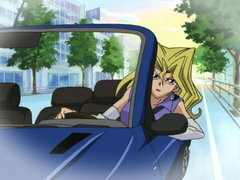 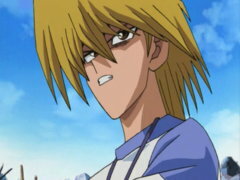 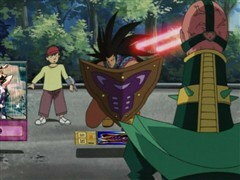 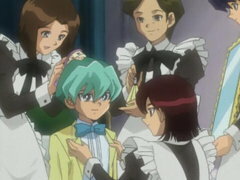 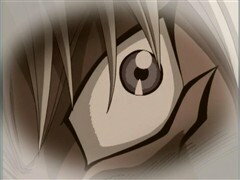 Will Joey take down his biggest headache and actually teach Kaiba a thing or two about being a true duelist? 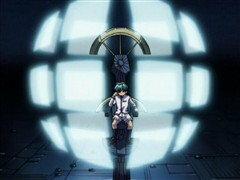 Duration: 21:37 A Virtual Nightmare!